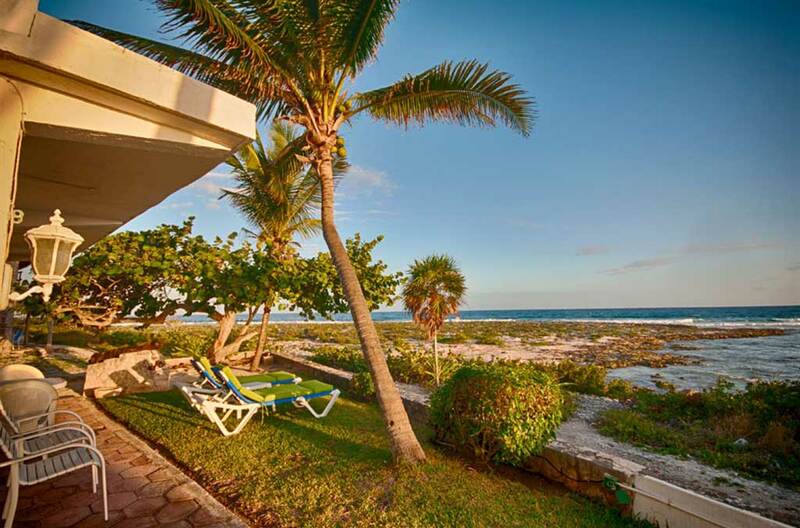 Boasts one of the most historical rooms in Akumal – the Cannon House Suite. Two special rooms with a view overlook the glistening waters in the main bay. From the terrace, guests can see some of the cannons retrieved from shipwrecks along the Mexican Caribbean coastline by Pablo Bush Romero. The property boasts modern amenities including a pool and WiFi and is located in the main bay, walking distance to restaurants and shops. Perfect if you want to want to put your feet up and relax! No cooking, no cleaning! The resort offers ocean front or garden rooms, has 3 pools including a separate kids pool, a buffet restaurant, snack bar and 4 a la carte eateries. A friendly and professional staff caters to your every need and and classes such as yoga on the beach help you slip into a deep state of rest and relaxation! 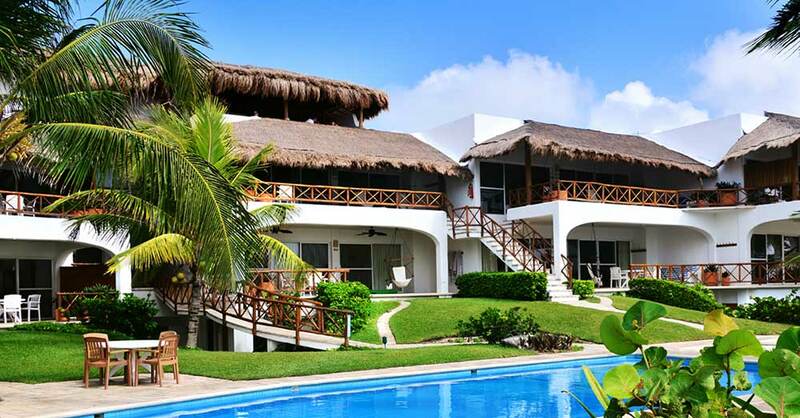 For a home away from home experience, Las Villas Akumal offers 26 charming 1, 2 or 3 bedrooms homes with fully-equipped kitchens. The ocean view villas have ample terraces with hammocks, perfect for enjoying a laid-back afternoon with a drink, a good book and mesmerizing views. Other amenities include a pool with shaded loungers and a rooftop restaurant.